At age 55, Mr Ang Hong Seng has just completed an electronics engineering degree at the National University of Singapore. Next up, a part-time diploma course in electrical engineering at Ngee Ann Polytechnic. 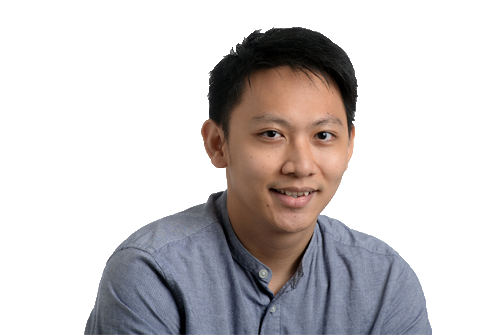 The engineer at Tan Tock Seng Hospital explains: "Learning has no full stops... As long as a course offers me something useful to keep me gainfully employed, I will go for it. It doesn't matter if it is a certificate, diploma or degree." In the last three decades, he has also earned two part-time diplomas, one in business and the other in electronics, and a couple of vocational certificates. The father of two grown- up children aged 18 and 21 is ahead of the curve in making the juggling of work and studies a way of life. In future, more workers will follow in his footsteps, for as Acting Education Minister (Higher Education and Skills) Ong Ye Kung said in January, the lines between learning in school and training during employment will gradually be erased. "This will make us look at education differently - that it is no longer just confined to schools and institutes of higher learning, but is a lifelong pursuit of mastery and excellence," he said. 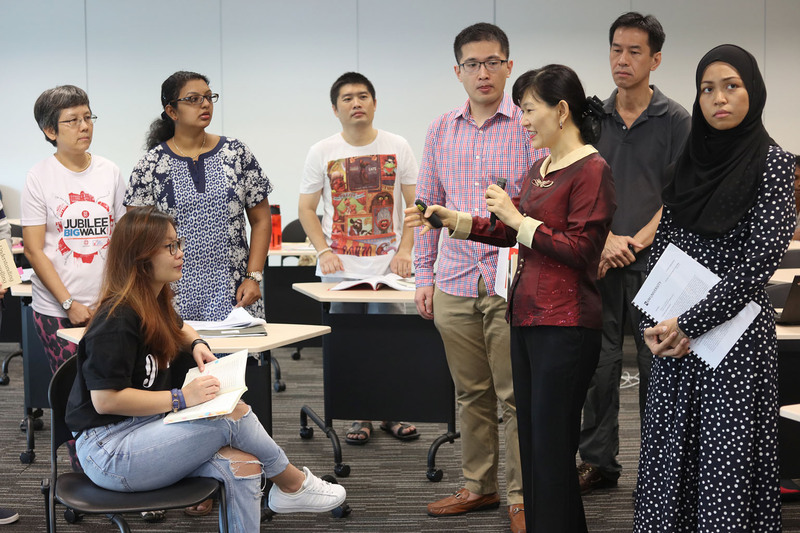 With its citizen workforce ageing and expected to shrink due to falling birth rates, Singapore has no choice but to make training and reskilling for new jobs a priority. Mr David Leong, managing director of PeopleWorldwide Consulting, expects manpower shortage to be "particularly acute" here, hence the need to help the smaller core of Singaporean workers adapt to a fast-evolving economy where mid-career switches will be more common. "Singapore must be prepared for epic and episodic changes," Mr Leong says, adding that whole industries could become obsolete and waves of people retrenched. He cites as examples professionals in the IT and banking sectors who have seen their roles offshored to other countries. These workers must "learn new skills... and take different roles or go to unfamiliar industries", he says, adding that the lives of Singaporeans will be thrown off course if they are ill-prepared for job changes. Some people see a world without residential universities. They see students sitting alone at their computers learning from their homes or their workplaces as a dream. I see this as a nightmare. I believe that residential education is an exciting human and social experience which is here to stay. Already, tertiary institutions here are seeing their alumni returning - as students once more. SIM University (UniSIM) president Cheong Hee Kiat has seen his university, which has a strong focus on lifelong learning, enrol students aged 21 to beyond 80, including those who are in retirement. "Most of our graduates have gone from school to the workplace and, at the right juncture, come back to UniSIM to continue their studies and upgrade their skills and knowledge," Professor Cheong says. Work and study, he adds, will become "an inter-linked relationship". "Students learn about the working world in the classroom, apply the learning at the workplace and bring the experience back to the classroom," he says. Globally, observers shared that some countries are now putting a premium on skills-oriented learning, throughout one's lifetime. Organisation for Economic Cooperation and Development (OECD) director for education and skills Andreas Schleicher tells The Straits Times that qualifications-focused education - which worked well for many in the past - is "no longer adequate when workplace requirements are changing so rapidly that no qualification can prepare people for life". Countries such as Canada and the Netherlands have done well on this front, both inside and outside the workplace, he adds. The Government here hopes that with the launch of its national SkillsFuture drive more than a year ago, more will adopt learning as a lifestyle, even after the end of formal schooling. There are now ways for Singaporeans to develop themselves to their fullest potential throughout life, regardless of their start. The idea of lifelong learning is not new, says Republic Polytechnic's Mr Albert Toh, director of the Academy for Continuing Education@RP. "What we are now seeing is greater prominence, importance and ownership placed on it because of changing business models and industry demands," he added. Mr Toh says the large number of training providers offering programmes for adult learners is also evidence that there is great demand for continual learning. At the polytechnics, for instance, a growing number of people - many in their 50s or 60s - are picking up part-time diploma courses, typically held at night. As a result, the educational level of mature residents has actually risen. This is borne out by the latest General Household Survey released in March. It shows that among those aged 25 years and above, 52 per cent possessed post-secondary qualifications in 2015, up from 46.5 per cent in 2010. Still, the change in mindsets away from a decades-long focus on paper qualifications is tough and gradual. 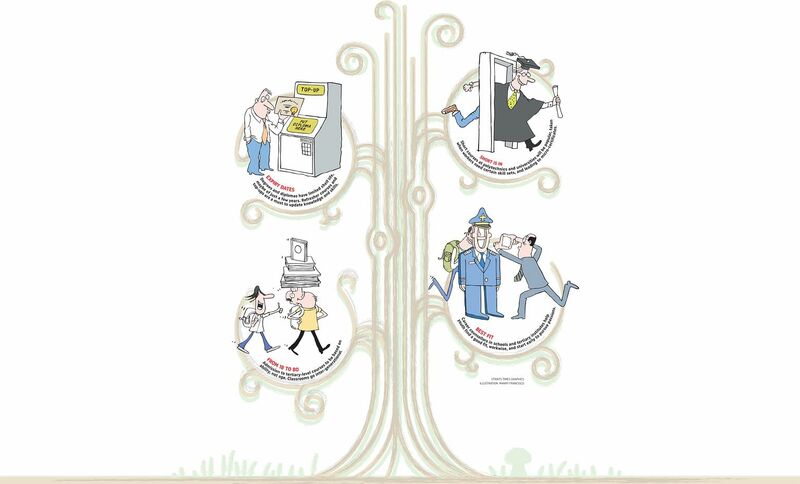 Plus, the first line in most job requirements is still qualifications, and many firms require a diploma or degree. Mr Adrian Tan, career coach at CareerLadder, a career guidance firm, says employers may find it difficult to shift away from paper qualifications so soon. "Most senior management staff are there because they studied well, getting their acceptance is tough," he says. Still, there are early movers like Mr Ang who are leading by example. His education has given him more confidence at work, he says, adding: "We don't know when the economy will change. After all, we are a small country. "It is important for me to upgrade myself to keep with the times."